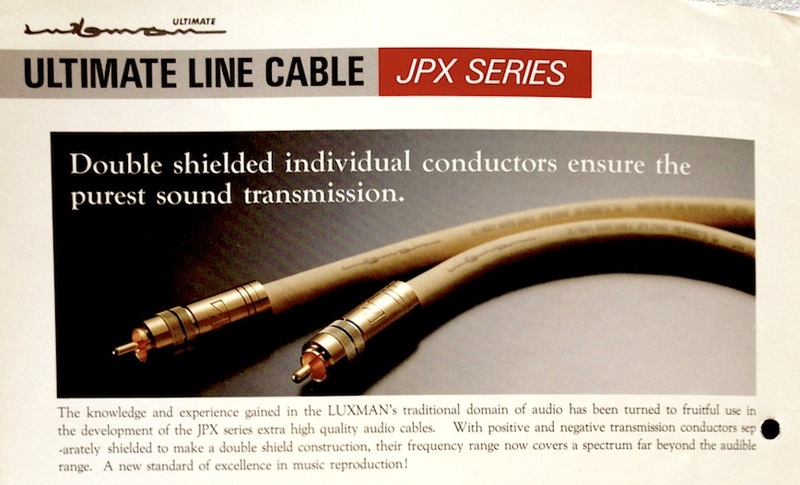 Luxman Ultimate Audio Cable JPX-2000 for sale. 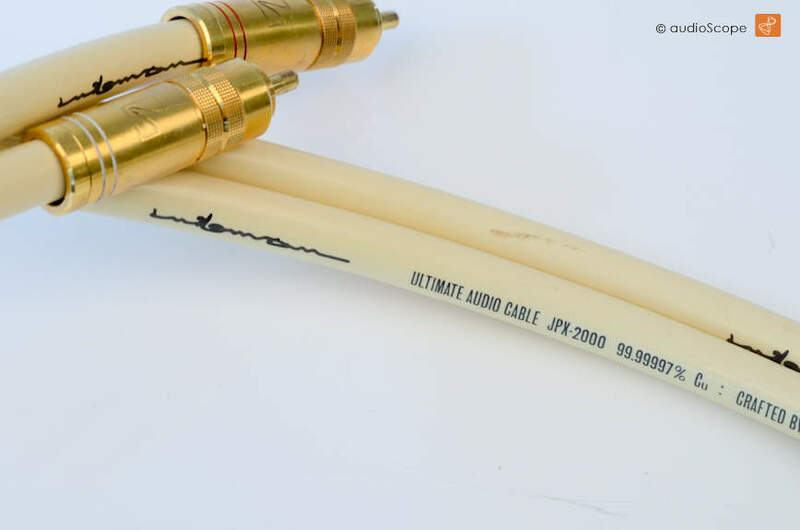 A set of 3 pair Luxman´s Top of the Line Cables! 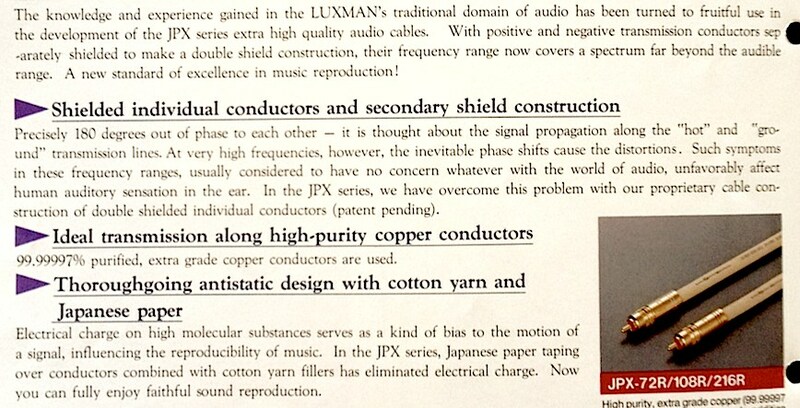 Perfect match for Luxman M-05, C-05 etc. 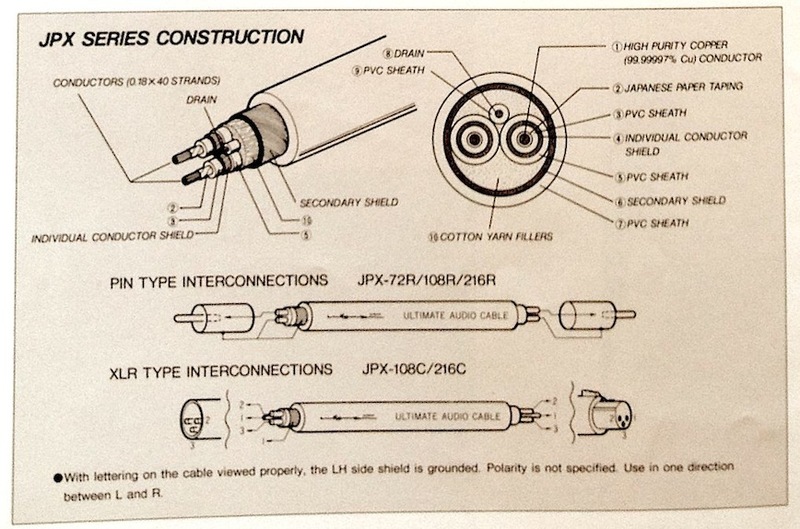 JPX-72R, JPX-108R, JPX-216R, here we offer a set of 3 x 2 Cables in 3 different length. X-Rare, practically unfindable. Perfect work. 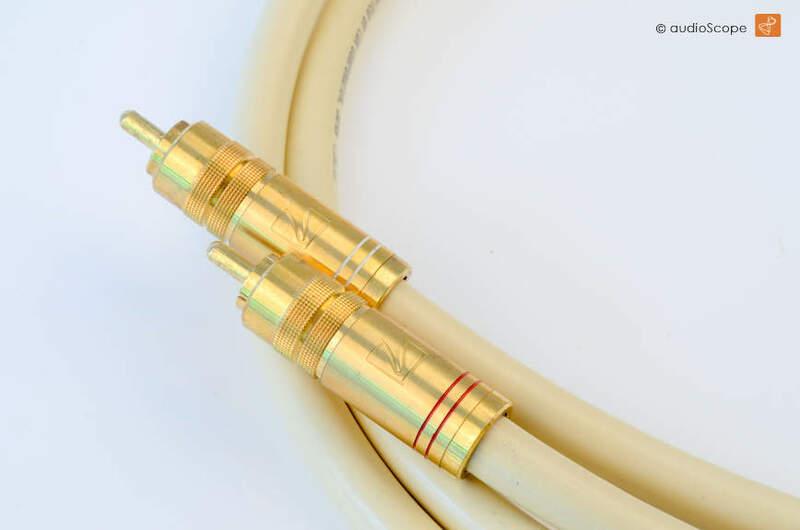 If you only need one, pls. let us know.